We have MOVED to Alberta! We are now offering services in Beaumont, Devon, Leduc, Thorsby, Calmar, South Edmonton, Sherwood Park and surrounding areas! Health Canada has decided to take control of your postpartum well being and they have decided that your placenta is a drug. As such Health Canada is attempting to control any online information that placenta encapsulators want to provide to you so that you may make informed decisions regarding your postnatal health. 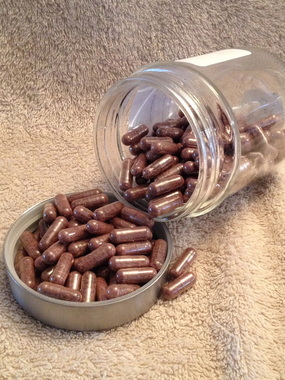 As a result we have removed all information regarding placenta encapsultion from the website. If you require assistance with encapsulation please contact us directly and we will be happy to discuss your options with you.